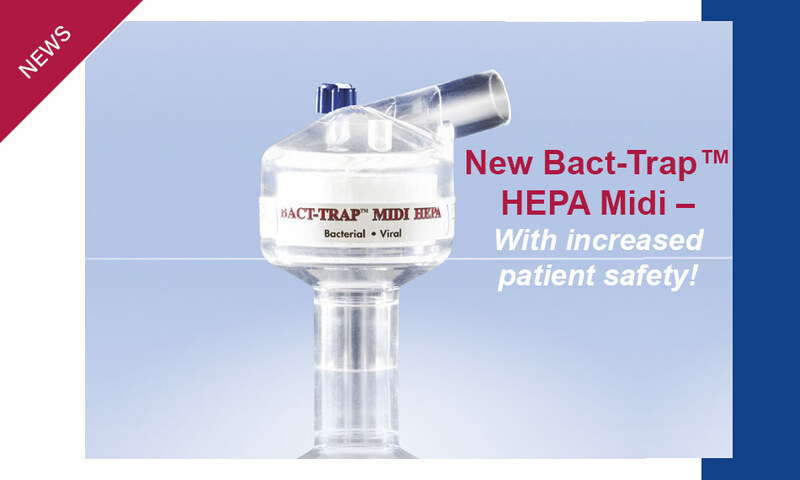 Home Page / News / New Bact-Trap™ HEPA Midi – increased patient safety! Less deadspace but equivalent filtration efficiency as known Bact-Trap™ HEPA. Bact-Trap™ HEPA Midi is manufactured using the proven highest quality medical HEPA media, made completely of polypropylene. No glassfibres, no paper, no glue. Complete patient safety. Test’s of BFE and VFE (Bacterial- and Viral efficiency) by Nelson lab, USA, are confirming product reliability and safety. Streamline design enables using every mm² of the Filter media in the filtration process. All products are designed for use in the Anaesthesia, ICU and Respiratory Care. The whole Midi-range is available with Pharma Systems Catheter Mounts, swivels and elbows. 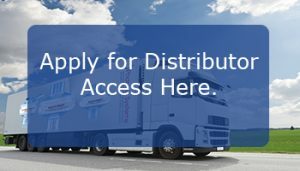 For more information please look at Technical Information.